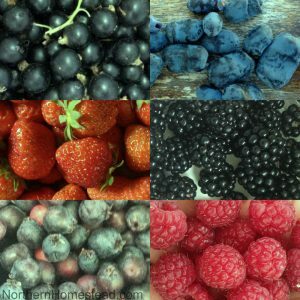 In the summer, when the garden is in full production, I love to go through it and pick our meals. Whatever is ready goes into the recipe. So many great things are ready, and today’s special is scarlet runner beans. These beans are a win-win in the garden on so many levels. Scarlet runner beans are beautiful. They can easily be grown instead of ornamental flowers. The rich green leaves with bright red flowers winding up a trellis make for a beautiful display, or privacy shield. The vine can grow up to 9 feet tall, and the flowers are a favourite of hummingbirds. 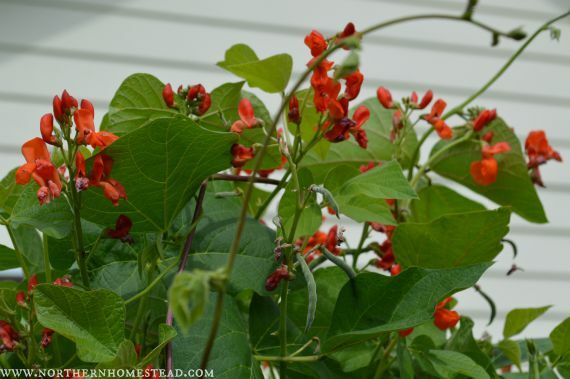 Scarlet runner beans are easy to grow. 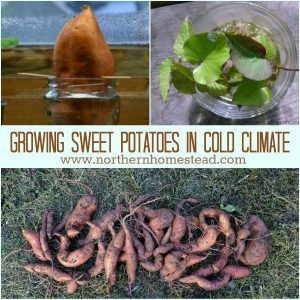 Did you know they are perennials with tuberous roots? Not for us though, since our winters are too cold for them to survive. But if you are in warmer climate, plant once and enjoy forever. But even as an annual, they are a no-brainer. And just like other beans, they also grow quickly. 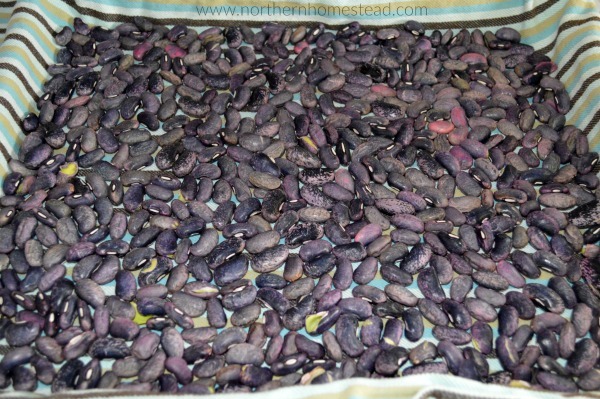 Scarlet runner bean seeds, just like other beans, can easily be saved. 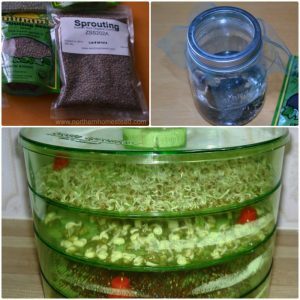 Learn how at Podcast #36 Seed Saving How to Save Garden Seed. 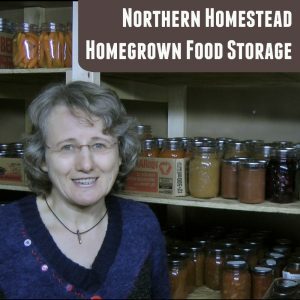 Melissa’s family has been saving heirloom beans for about a hundred years. She also shares How to Pressure Can Shelled Beans. Learn from the experts. 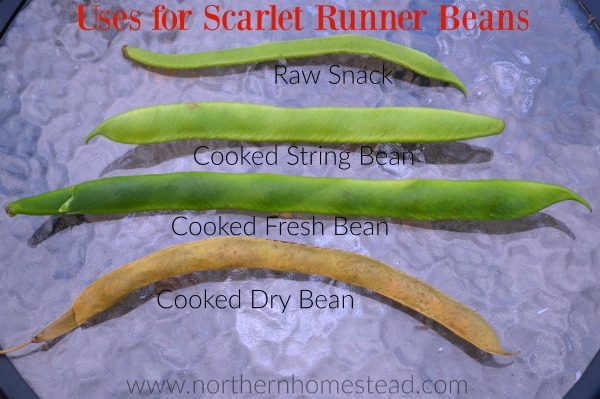 Scarlet runner beans are yummy, and the pods are edible at any stage. 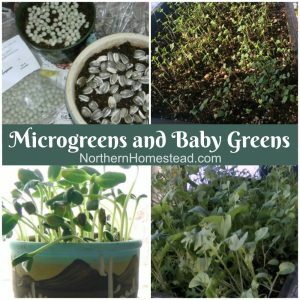 You can eat them raw while they are young and not yet fibrous, it makes for an fun snack in the garden. But as soon as the pods mature and small beans develop, they are not safe to eat raw any longer. But they can be cooked, much like string beans. 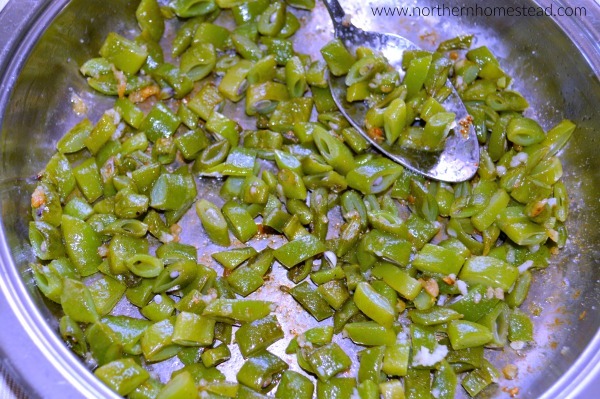 The seeds can be used fresh or as dried beans. And even the starchy roots are still eaten by Central American natives, making it a very versatile plant. Since our growing season is so short, we hardly get any mature dry beans. 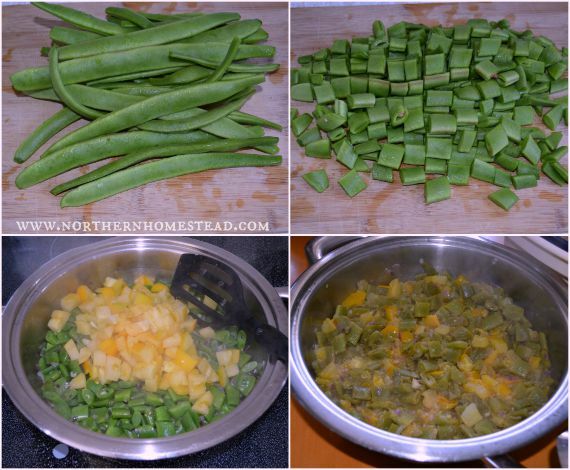 Most beans we use are the string beans that can be just fried with some garlic. Scarlet runner string beans do not taste like other green beans, I find; they just look like them. Scarlet runner beans have more bite to them and a different texture. It is hard to describe what they do taste like – just yummy :). As you see, my pods are not all the same size. I do not find that to be a problem. It is just convenient to pick them all once a week or so. I take all the big and useful ones and prepare them together. If you want all pods to be about the same size, you would have to pick more regularly and store them in the fridge till you have enough for a meal. Since scarlet runner beans ripen at the same time tomatoes do, it makes for a great combination. This time I had yellow tomatoes. 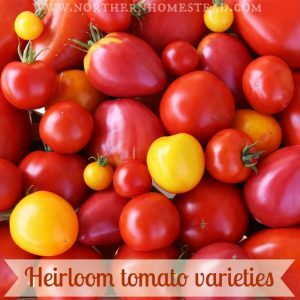 They work just as great as red tomatoes do! Since beans do have a load of nutrients, we enjoy them without meat. But they can easily be accompanied with some beef stew, or chicken. 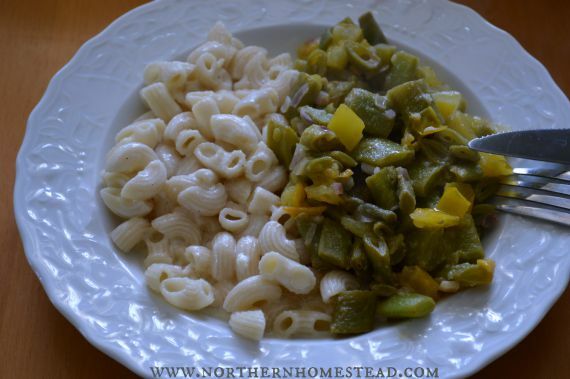 Our favourite way to enjoy scarlet runner bean pods is as a side dish with rice pasta. If there are too many pods to use fresh, just let them mature till fall. 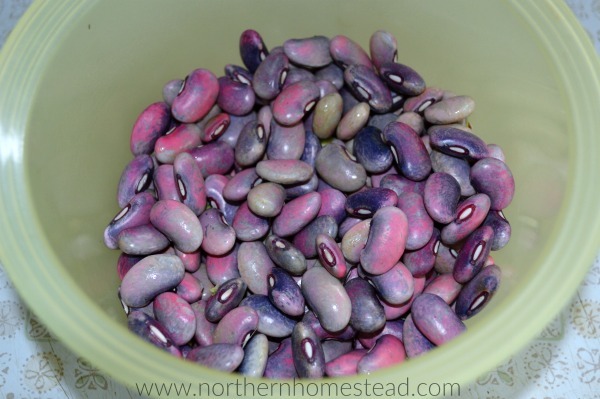 Scarlet runner beans can be very productive. The fresh beans look a bit like out of another world, don’t they? Just gorgeous! They can be cooked as is and do not need to be soaked. In about 30 minutes they are done and ready to be used. More mature beans can be dried and used just like dry beans. 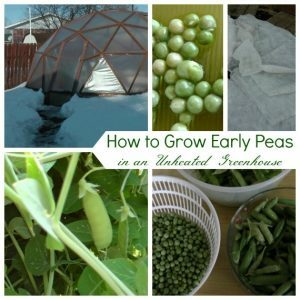 They will turn gray when cooked and taste more like a white bean. 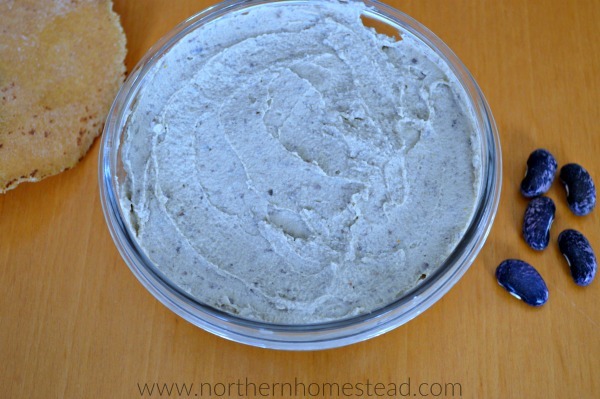 Use your favorite hummus recipe using scarlet runner beans instead of chickpeas. We do not have room in our urban garden to grow chickpeas, but we can grow the scarlet runner beans. 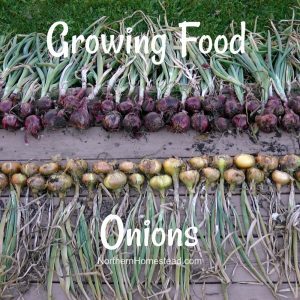 This is a great way to eat what we grow in the garden. 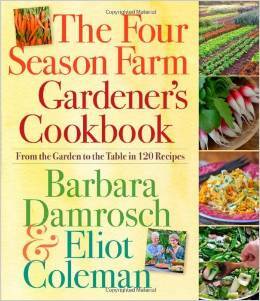 A good read for simple garden to table recipes is the “The Four Season Farm Garden Cookbook”. 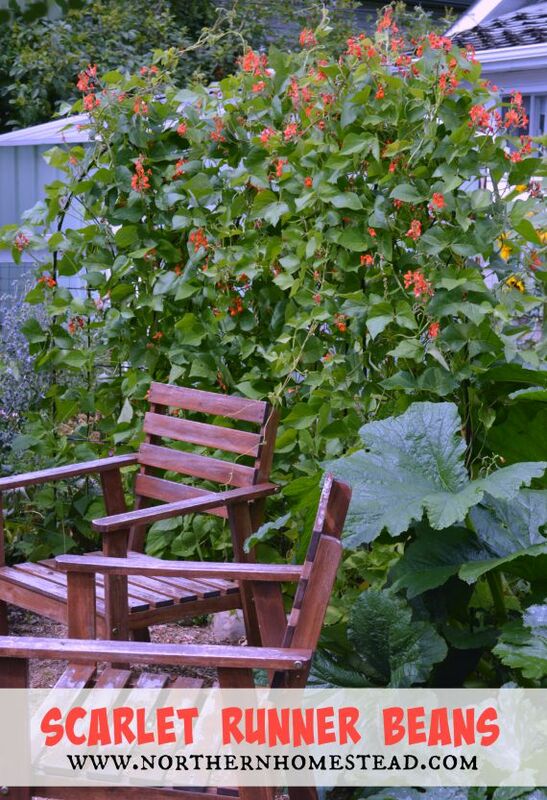 I’ve never grown runner beans, I’ll have to add this to next years garden plans! Thanks for the info! 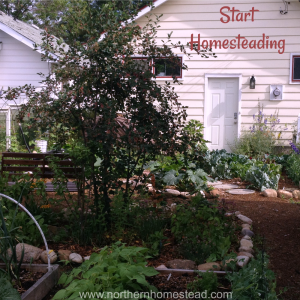 Thanks again for linking up with Green Thumb Thursday. I hope to see you back this week. They are pretty, and yummy. Hope you like them. The plants are beautiful and I bet hummingbirds like them as well. I’ll keep the recipe and make it soon! Next year we will have scarlet runners in our garden! 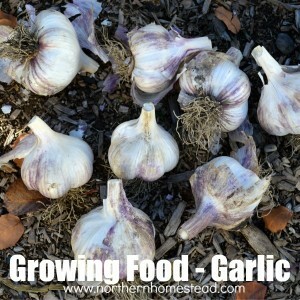 It sure is a beautiful and yummy plant to grow in the garden. You mention that once mature it’s not safe to eat them raw. Could y please elaborate? What is the danger? Thanks, I follow your posts with great interest!